Since 2014, ABT has been researching the possibilities of Virtual Reality (VR) in construction. VR is the perfect tool to communicate integral design solutions clearly. Understanding and experiencing a design leads to better decisions among designers, users and developers. 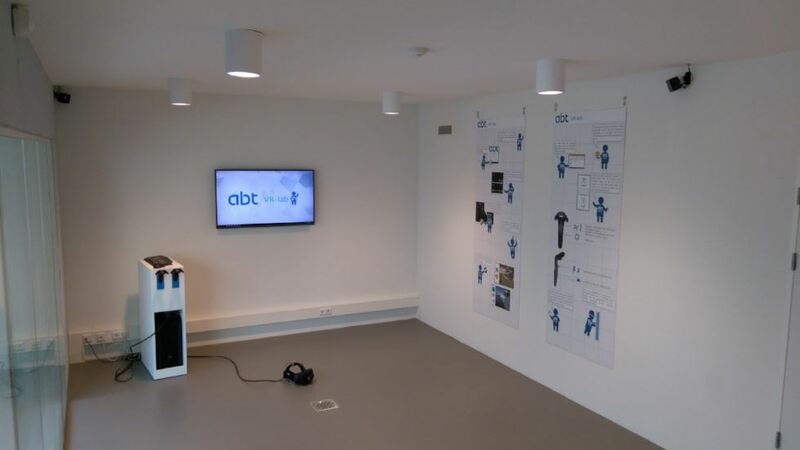 In ABT's VR lab in Velp and Delft, every 3D model can quickly be converted to a virtual world that is immediately experienced by means of a VR headset. Adjustments and variants can be made real-time and the result is immediately visible. VR technology is accessible to all employees and can be applied within the daily engineering and design process, in a simple and user-friendly way. This has led to the use of VR in more than 25 projects; VR is increasingly becoming part of integral advisory work. The opening mechanism of the bridge is characteristic for the design of René van Zuuk Architecten. 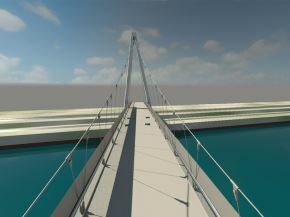 During the council meeting in Dordrecht, VR was used to show the unique movement of the bridge and its scale in a realistic way. This gave the city councilors more understanding of the impact of the design on the city. ABT has helped client Sustay to communicate and present the design of B@ducated in Utrecht to the users – in a spectacular way. In a few minutes time, a year and a half ahead is made visible in a virtual world. The users experience how this building will be established and what the final result will be. For the result, see the 360 VR video. During the design of the Museum Naturalis, interactive and flexible design models were built. With the help of VR, the architects of Neutelings Riedijk got more insight. For example, the consequences of many variants – with different parameters such as depth, height and width of the concrete facade elements of the glass crown – could be evaluated, at the actual size. 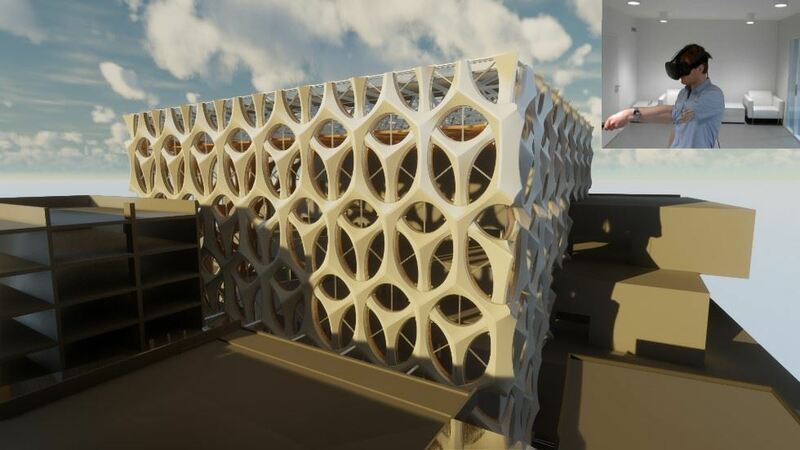 Various variants in VR were also considered for the 3D concrete elements with organic reliefs – to show the effects of parameters like depth and materialization. Do you want to experience one of these examples in VR? Come and visit the VR lab in Velp or Delft, or we will come to you with our mobile VR set! 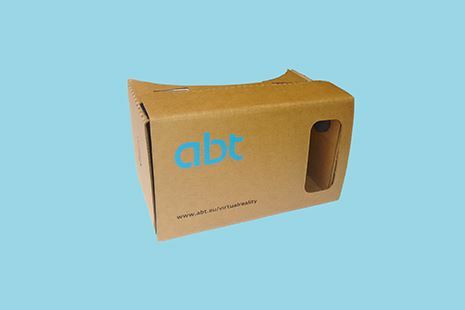 ABT would be pleased to assess the role of VR in your project!